After gaming the M6 driver en route to victory at the Saudi International last month, Johnson made the switch into a 10.5° M5 driver after seeing more ball speed and less spin in recent testing sessions. Per usual, he has it equipped with his favorite Fujikura Speeder Evolution 661 X Tour Spec 2.0 shaft. 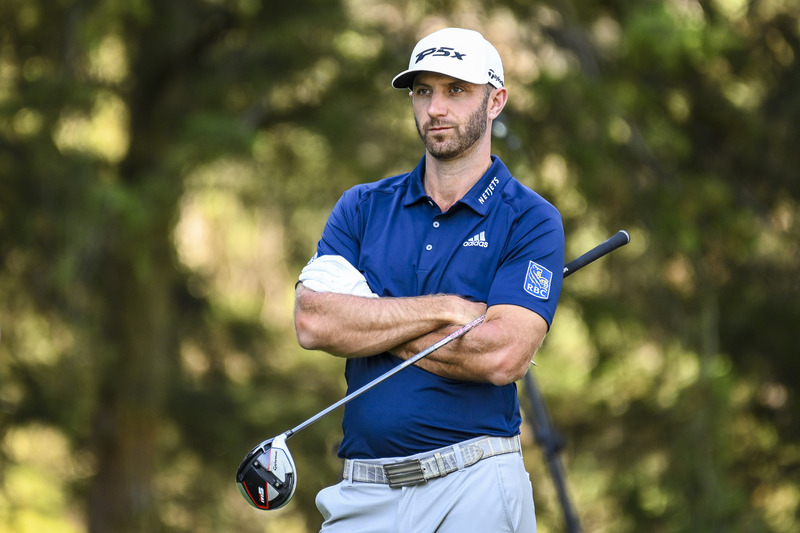 In addition to the M5 driver, DJ also recently added a 15° M5 fairway to his bag, armed with Project X's HZRDUS Black X shaft; the same shaft he carried in his fairway(s) last season. Dustin’s second victory of the season is the third win for the new 2019 TP5/x golf ball (Johnson & Fowler); DJ’s preferred golf ball is the '19 TP5x, stamped #1. Like last season, DJ continues to play the P730 DJ Proto irons in 4-PW. As he has for most of his recent career, DJ has them equipped with True Temper's Dynamic Gold X100 shafts. A major proponent of the MG wedges, Dustin opted for 52° & 60° lofts this week in addition to a 64° Hi-Toe. As usual, he has them equipped with his trusted KBS Tour 120S shafts. Johnson has found remarkable success with the Spider Tour over the last few years, using it to escalate him to #1 in the World. With his win in Mexico, he is expected to elevate to #2 in the OWGR and has the potential to once again claim the #1 position the following week. With the victory, Johnson continues his remarkable streak of winning at least one PGA TOUR event to 12 consecutive seasons, the longest active streak on Tour. For more information on DJ or any of TaylorMade Tour staffers' equipment, click HERE.